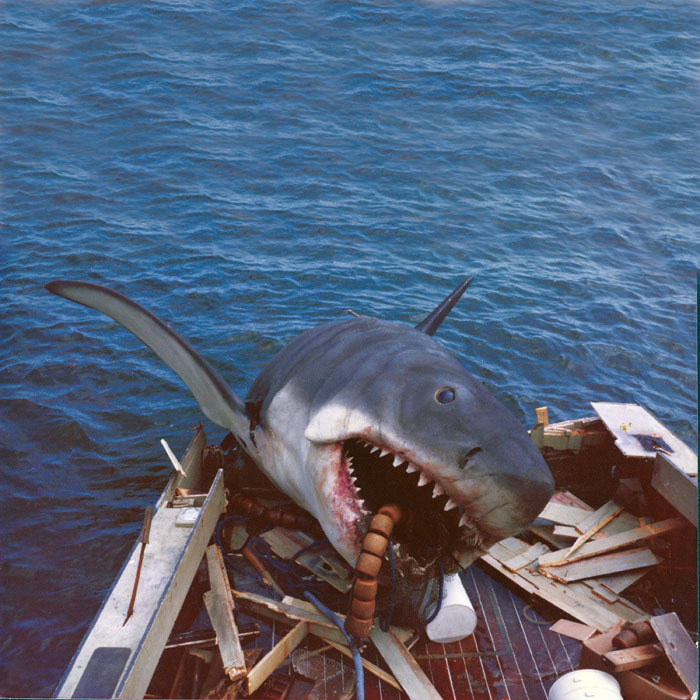 The 1975 motion picture Jaws terrified a generation, pushed special effects to a whole new level and has grossed over $430,510,000 worldwide. 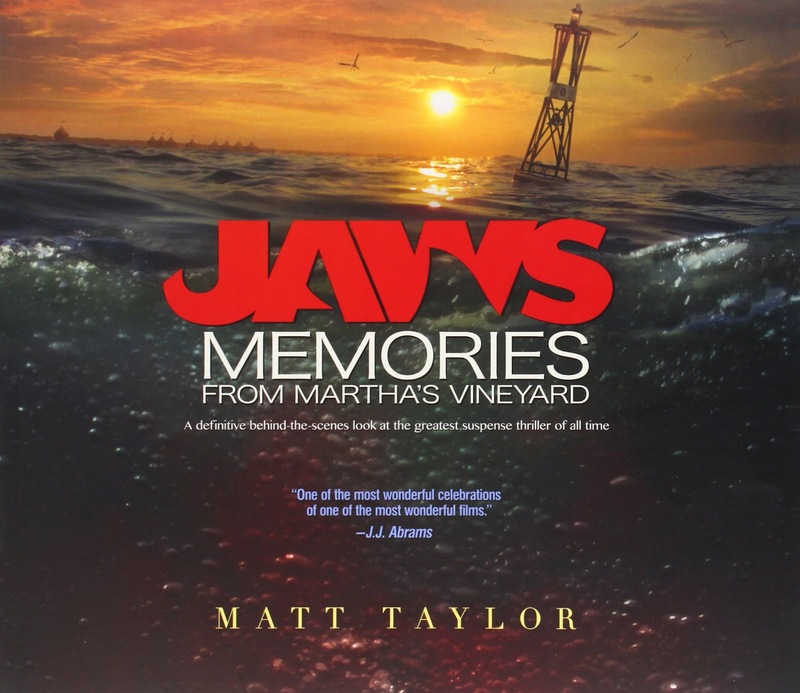 Jaws: Memories from Martha’s Vineyard (foreword by Steven Spielberg) documents the creation of Jaws from location hunting to the movies premiere screening. Thanks to the tireless dedication (some may say obsession) of both Matt Taylor and Jim Beller, this book brings together interviews, previously unseen photographs, plans and newspaper cuttings based around the production of the world famous movie. These pieces of memorabilia don’t just come from the crew themselves but from the residents of Martha’s Vineyard, the small town location where the movie was filmed. So what twist of fate meant Spielberg could direct the movie? Why did they try and rush the acting scenes through before a certain time? And why were the locals mostly asked to ad-lib lines instead of having them written? The answers to these questions and hundreds of other little facts can be discovered across these pages. My favourite images are of the shark itself. No matter if it is half constructed, in the water or on a trailer, it continues to be brilliantly scary. If only movies continued with these amazing efforts instead of insisting on CGI! The attention to detail is incredible and Matt Taylor’s passion for his subject fills every page to become completely contagious. If you get a few pages into this book and aren’t dying to watch the film again, then you must have a heart of ice. Even if you have a slight interest in the film, this book is guaranteed to give you a whole new appreciation for the movie. If you like this then check out my review for Adventure Time: The Art of Ooo by Chris McDonnell. I had no idea that Jaws was filmed there! 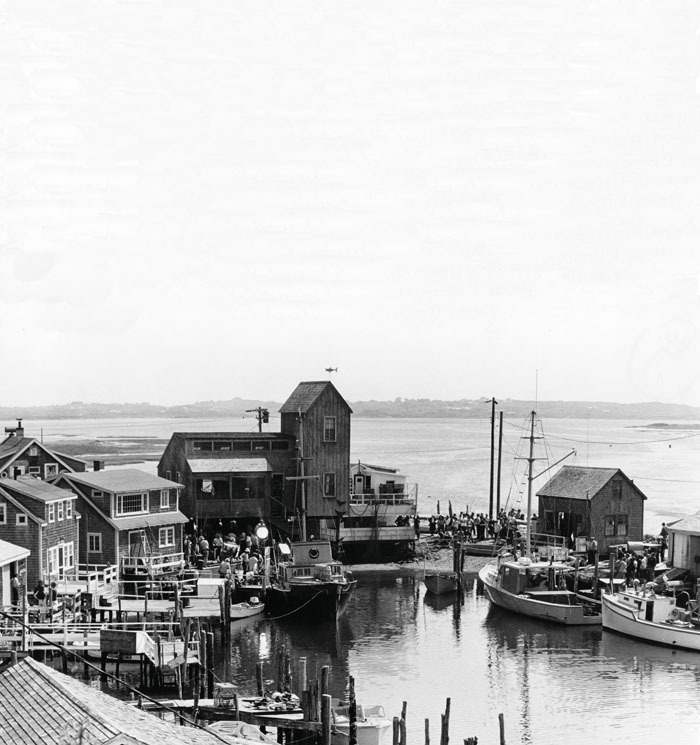 Last year when we had our Martha's vineyard summer rental we wanted to learn as much about the town. I must have missed this detail. Thanks so much for sharing this great piece of history.